For all your custom countertop needs, turn to the company that’s been providing beautifully made countertops for St. Helena clients for years: ZV Construction. Like anything that’s custom made, a countertop crafted by ZV Construction gives clients the opportunity to have something in their home that’s fully reflective of their needs. In recognition of this, we stock a wide variety of materials that clients can choose from. Whether you’re looking for always elegant marble, or cost-effective, practical laminate, we are sure to have the solution for you. Your countertop has to put up with everything from food preparation to spilled drinks, so it’s important that it be made of materials that can handle heavy use. 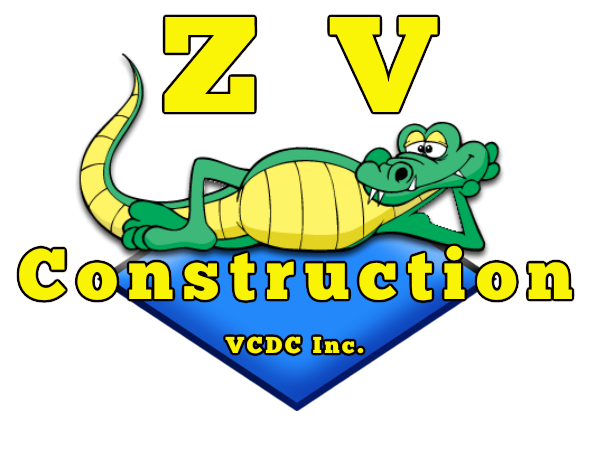 At ZV Construction, we only stock materials we know can withstand the test of time. When you put resources towards custom work, you need to know it’s worth it, and with our expertise it always is. We are known around town for our reliable, efficient service. Our clients love our ability to deliver high quality results on time. A countertop made by ZV Construction will not only last a lifetime, but will stay looking good throughout.